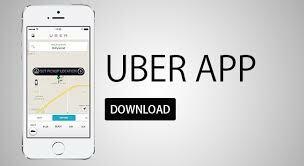 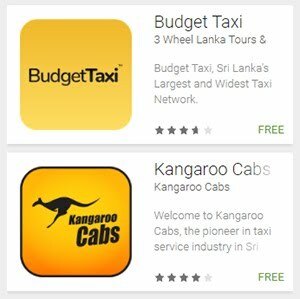 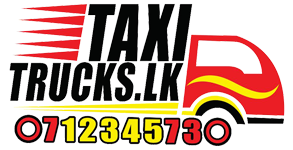 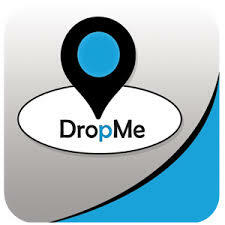 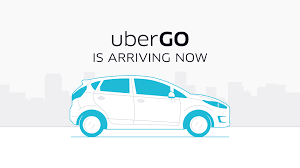 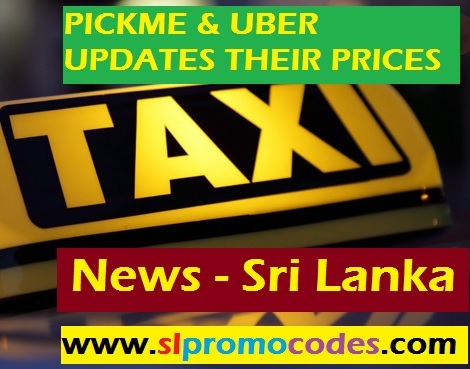 Uber Sri Lanka & PickMe.lk Taxi.lk Promo Codes: Pickme.lk Offer ! 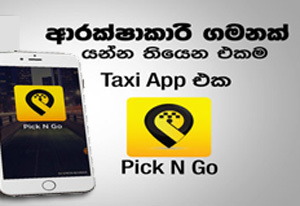 Complete Two PickMe rides with promo code "LP36"
Pickme.lk Offer ! 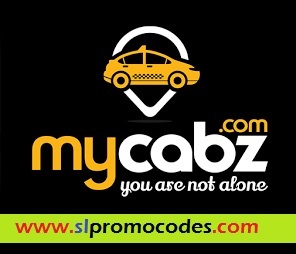 Complete Two PickMe rides with promo code "LP36"
Loyalty Benefits. 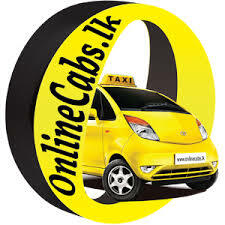 Complete Two PickMe rides with promo code "LP36" between 7AM-4PM time frame & get 100LKR OFF. 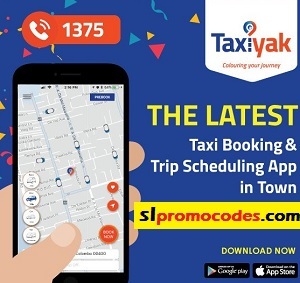 Valid till 22nd Dec.